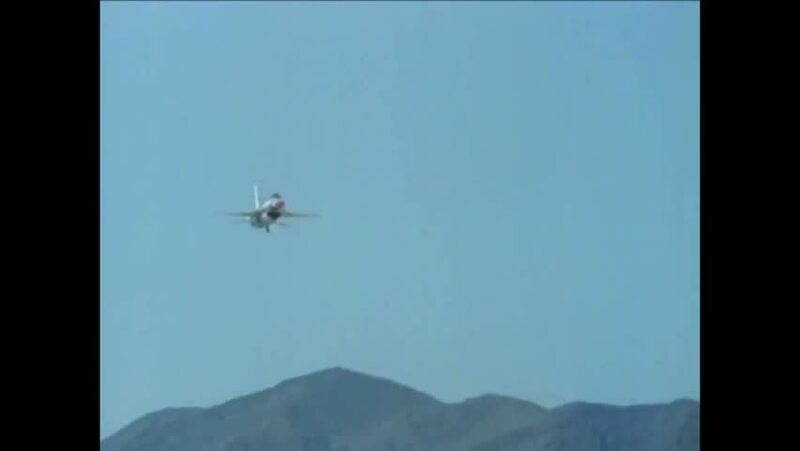 CIRCA 1986 - F-16 Thunderbirds perform high gravity turns in an air show. hd00:05Quadrocopter Flies in the Sky. the Action in Slow Motion. hd00:14underwater shot of turtle hatchling swimming with sun shining through. Looks as if turtle is swimming in the sky. 4k00:15SANTA BARBARA, CA - JUN 17, 2016: Helicopter drops water on the Sherpa Wildfire, Handheld shot. The Sherpa fire burned over 8,000 acres in Central California.